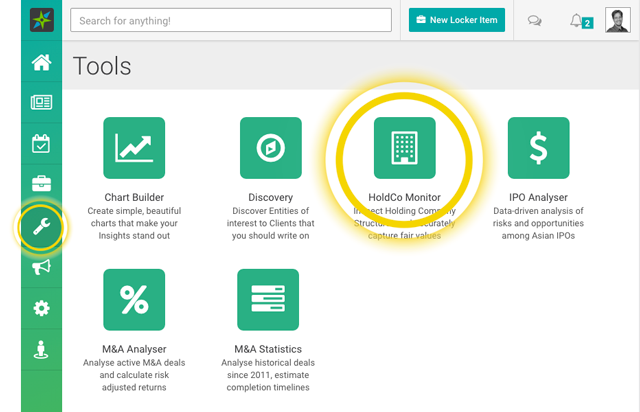 The HoldCo Monitor allows you to swiftly identify which of the holding companies in the Smartkarma database are trading at levels relatively inexpensive or expensive compared to their history. 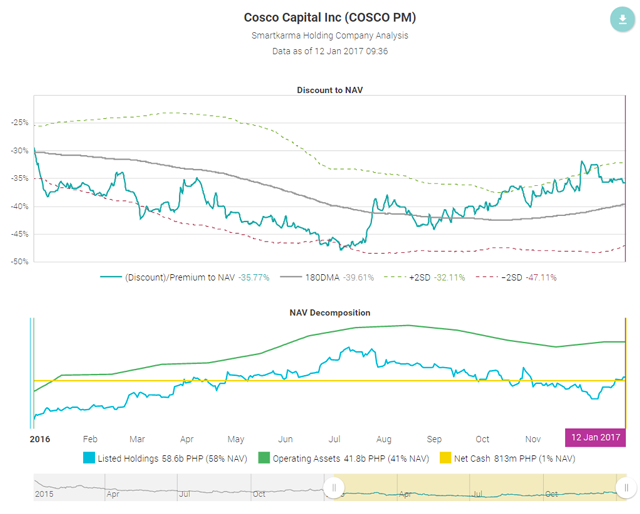 It also breaks down each holding company’s structure into listed subsidiaries and unlisted operating assets and tracks their historical discount to calculated NAV from 2015 onwards. If you would like to request a new HoldCo be added to the database, please send the request to [email protected].